When you're on the road to debt-freedom, you have to examine every budget category and find ways to cut back. 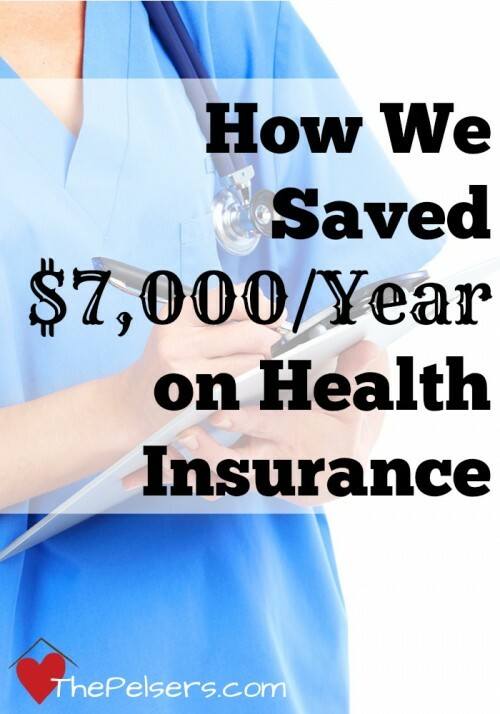 One of our biggest budget categories in our home is food. Allow me to introduce you to a resource that will help you streamline your cooking and minimize your food waste… and save your sanity. 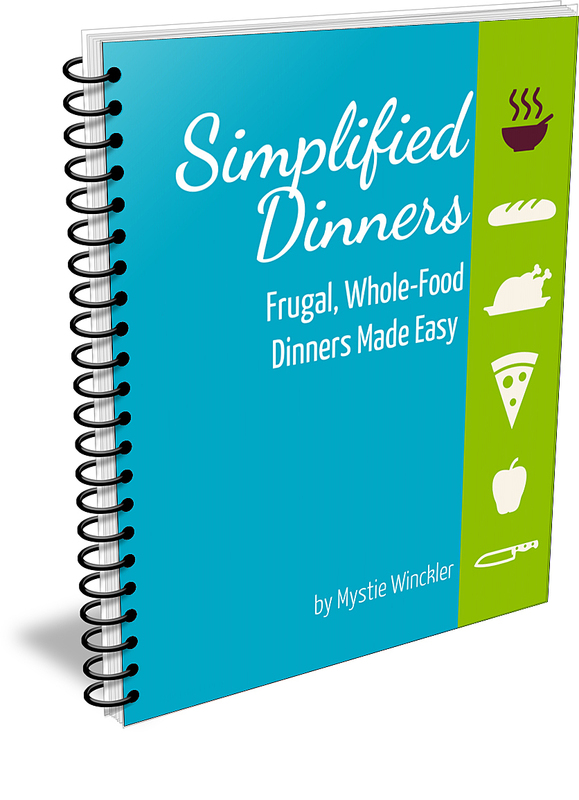 Mystie Winkler has created Simplified Dinners to help you! First, Mystie gives you a master pantry list. These are ingredients that you could call staples. These are the foods that she recommends that you keep on hand. To save money, watch for stock up sale prices on the non-perishable items. 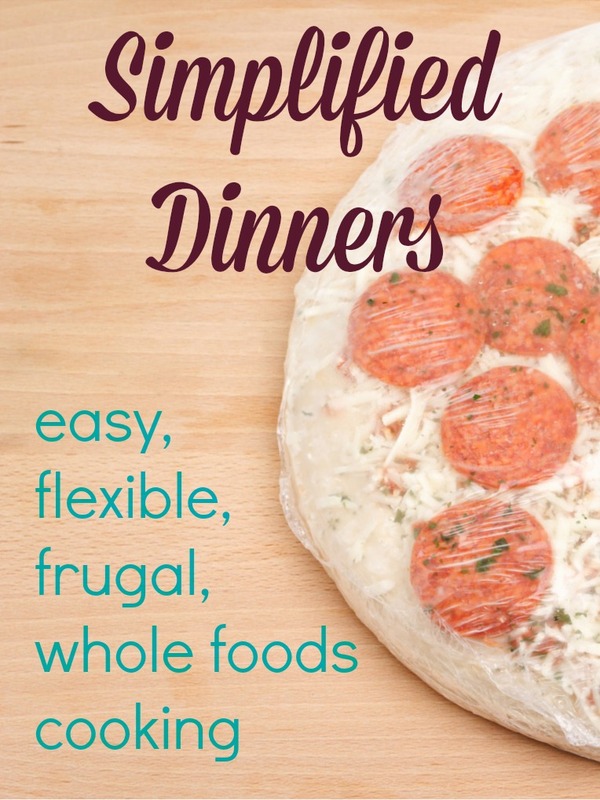 Next, Simplified Dinners is packed with recipes. What is so great about these recipes are all the variations. After the main recipe is laid out for you, Mystie gives you multiple options for changing up the recipe. I'm always on the look out for new gluten-free friendly recipes. 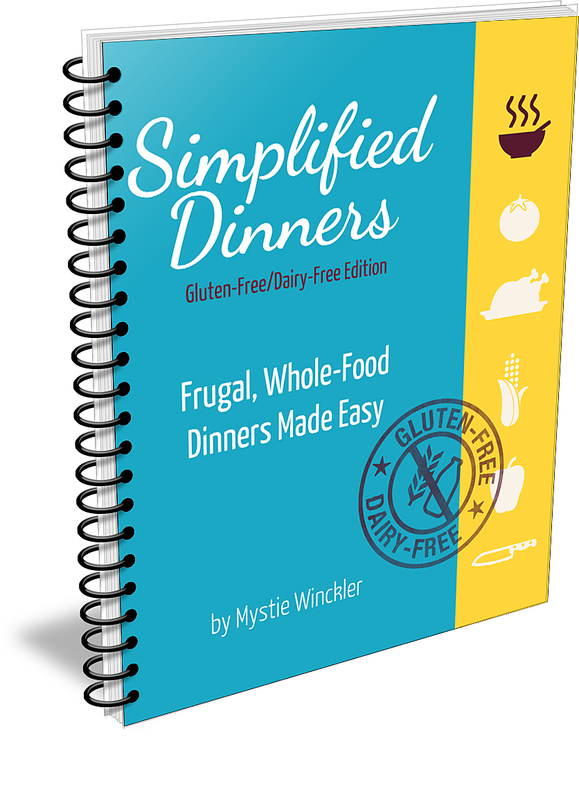 Simplified Dinners is not purposely written to be allergy-friendly, but most of the recipes are easily made gluten-free with little to no modifications. I'm looking forward to trying out the Chicken-in-a-Pot 40 Cloves of Garlic recipe! I think that one will be a big hit with my guys. Update: Mystie has a GF/DF version too! Pick up Simplified Dinners for $9.99. 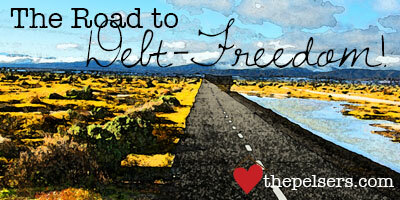 Take your next step in saving money on your road to debt-freedom!